Countryside Bike Tour through the astonishing nature area of Waterland with great sceneries, just outside the city of Amsterdam. 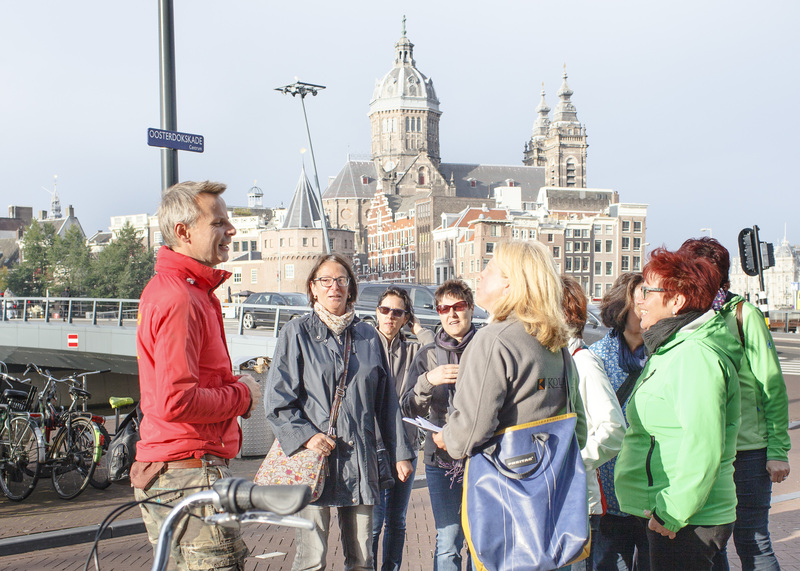 During this bike tour you will explore the typical Dutch landscape. The tour starts by a ferry ride and just after that we will guide you along ancient old villages as well as historical farms with cows and sheep. Besides you will visit a windmill. On the way you will have lunch in a restaurant where you will enjoy typical Dutch "Pancakes". This Tour is a private Tour for 7 persons or more or upon request only!